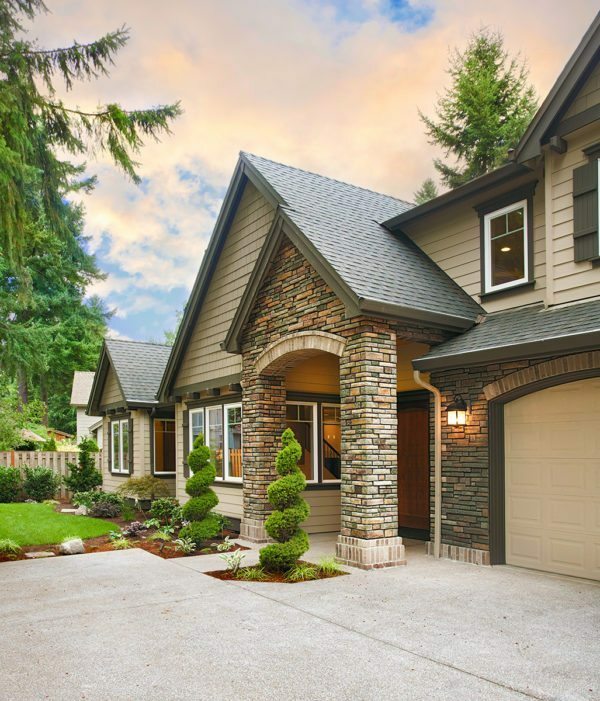 Building your dream home can be very exciting, but financing can be a challenge. Your first step in securing a Builders Mortgage should be to talk to your mortgage broker. The amount you may borrow will be an important part of your discussions with your builder in deciding what to include in your home. A mortgage specialist can also answer your questions about how your Construction Loan will be structured. Take a few minutes to request a call back and one of our experienced team members will give you a call back as soon as possible.